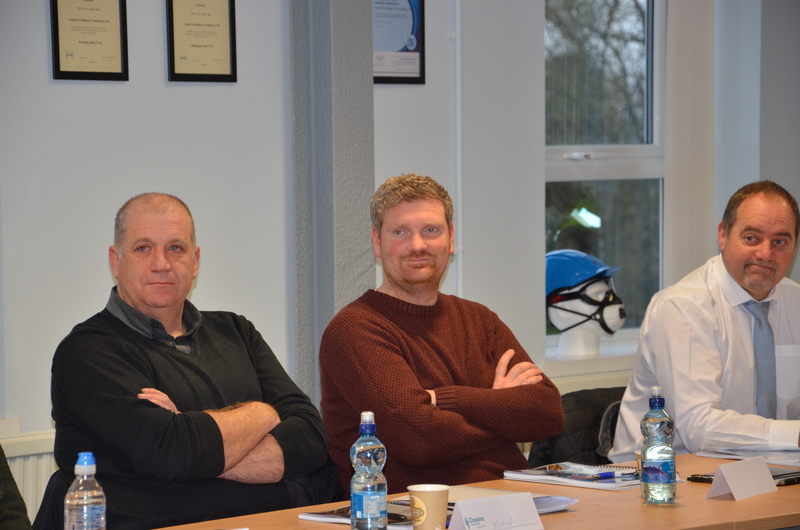 Certificate in Controlling Health Risks Construction (CCHRC) course took place in CITB on Thursday 7th December 2017. 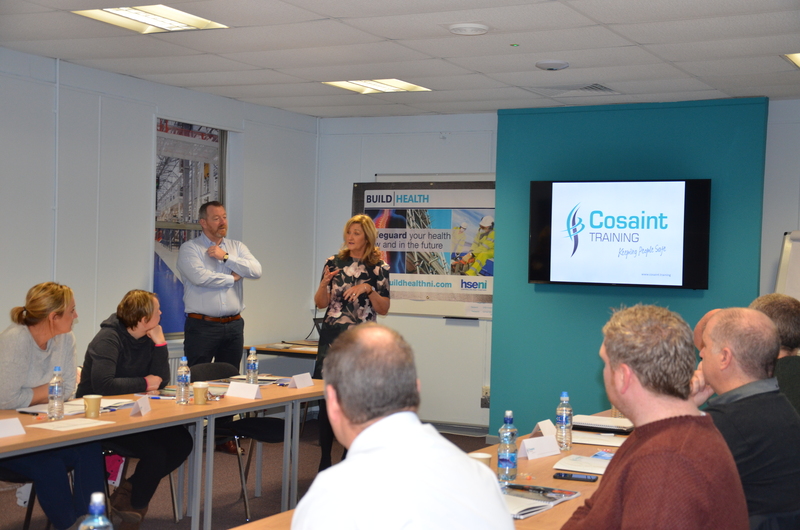 The course was delivered by Cosaint Training located at CITB. 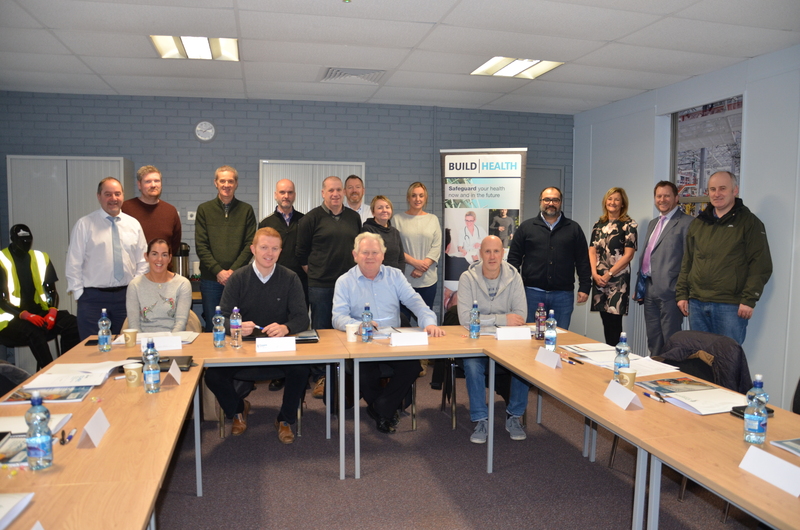 15 BuildHealth members attended the one day course which is the only course of its kind being offered in Ireland. BuildHealth and CITB jointly organised CCHRC for BH members and another course is scheduled for 15th January 2018. 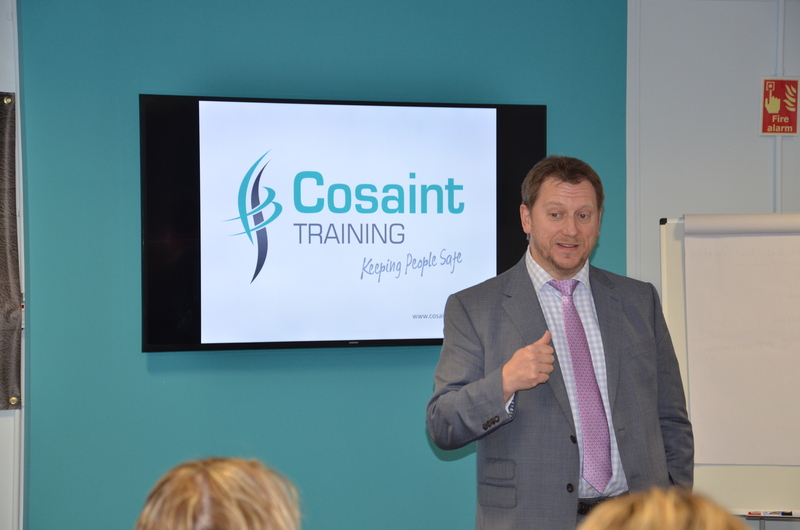 Additional CCHRC courses planned for February/March 2018.